The Sacramento Sheriff's Department announced a second arrest in the death of a child last fall. On July 21, an arrest warrant was issued for Samantha Zechlin, 26, formerly of Sacramento for her role in the November 20, 2017 death of a two-year old Gabriella Gold. The child was found unresponsive after deputy sheriff's found her unresponsive in a Fair Oaks apartment. Sheriff’s Department Child Abuse Detectives responded to the scene and the hospital, and after speaking to family members and other witnesses a search warrant for the residence in which the child lived was obtained and executed. Following their investigation, sheriff's arrested Frederick McDonald, 29, who was in a relationship with the victim's mother. McDonald was charged with offenses pertaining to child endangerment along with neglect and abuse resulting in death and remains in custody at the county jail where he is being held ineligible for bail. Detectives Contacted Zechlin in Jolon, California where she was arrested her for charges pertaining to the endangerment of the life or health of a child. 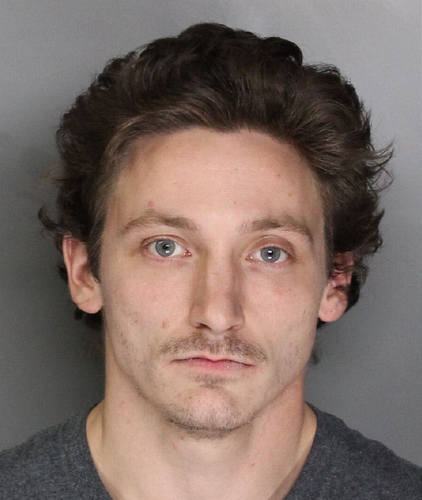 Zechlin is currently in custody at the Sacramento County Main Jail and is being held in lieu of $300,000.00 bail.